What is your relationship to Causes.com? 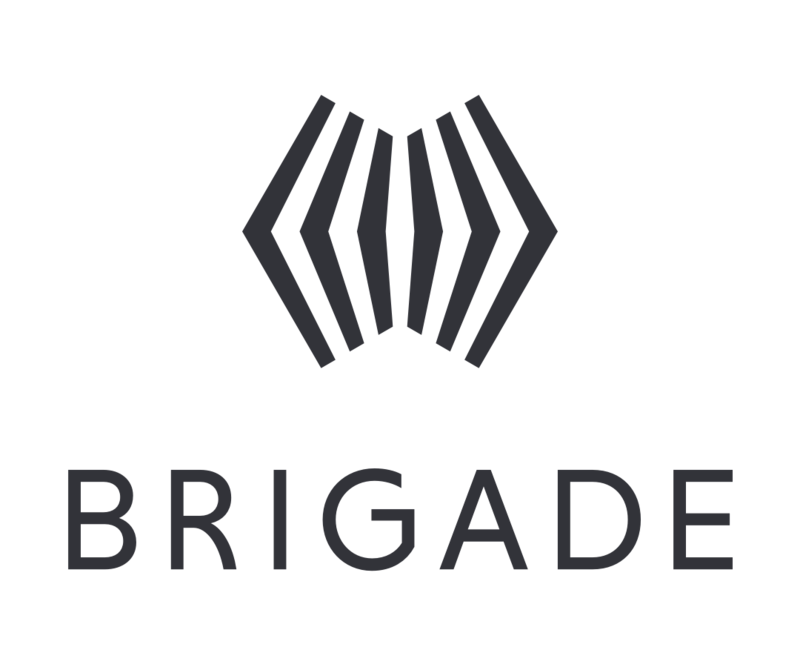 Brigade Group, Inc. acquired a controlling stake in Philotic Inc., the company that owns Causes, in June 2014. Causes continues to operate independently of Brigade.